This tour was excellent. The tourbus was extremely comfortable, the driver was very professional and Andres is very friendly and welcoming. 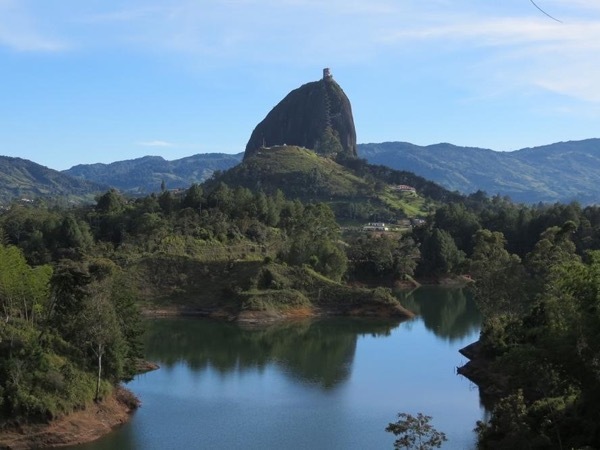 His knowledge of the area is impressive and we highly recommend the trip to Guatape. Andres made us feel very comfortable, and really managed the day on a great timeline without making us feel rushed. We had plenty of time at el Penol, to climb and enjoy the view. The tour of Guatape was fantastic. Would recommend to anyone.